Now selling from $598,880, Ravenna88 will be located just 6 miles north of Seattle’s central business district, 2 miles from the University of Washington, 5 miles from South Lake Union and near Interstate 5. The 12 intro Ravenna88 townhomes will be available under $600,000, likely to go fast due to high demand. 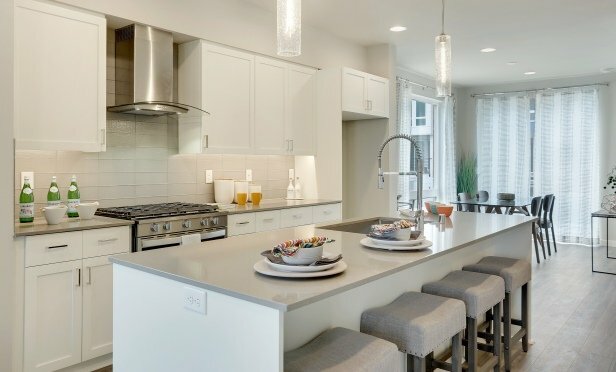 SEATTLE—As reasonably priced housing continues to be scarce throughout Puget Sound, 12 new townhomes starting from below $600,000 are something of a rarity. Now selling from $598,880, the release of Ravenna88 will feature two-, three- and four-bedroom townhomes, each with an attached oversized one- or two-car garage, ranging in size from 1,410 to 1,784 square feet.